and continue being among customer's main reasons for choosing our products. 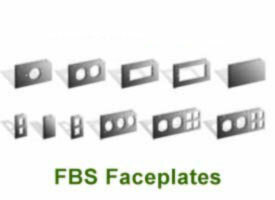 FBS products are second to none in quality. 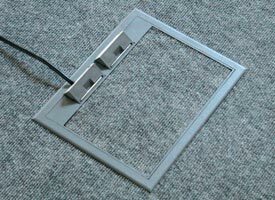 Compare to walker floor boxes. Cross reference products.